Our beloved Spider is finally out there! 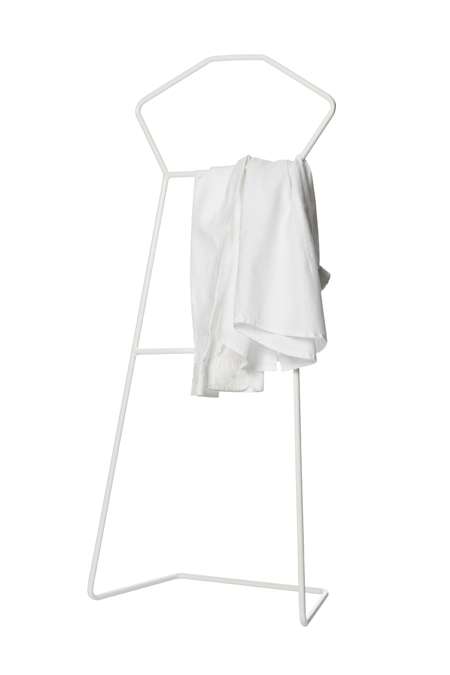 One of our first products, the hanger “Spider” (first presented at Stockholm Furniture Fair 2010) is now in store! 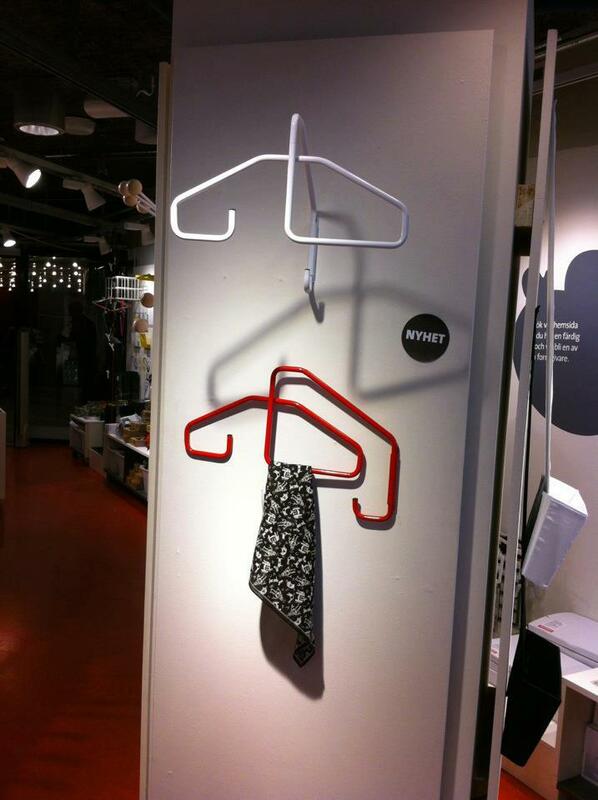 So for all of you wondering where to hang your outfit, or jacket, go get yourself a Spider at Designtorget or online. Today is the first day at our new office. I’s small, fresh (kind of) and most important; ALL ours! Feels great! Still a chaos though, big mess with stuff everywhere. One reason to why there’s no pictures here 😉 but no worries, give us the weekend and we’ll show you some sneak peaks. This weekend we’ve got another new exciting project starting, still a bit secret but be sure, we’ll let you know then the time is right! So now you know the latest. If not clearly… hehe… Stay tuned! Finally, Sindy in the webshop! Wich means that all you have to do to get her to take care of tomorrows outfit is to visit lagstromwiktorsson.se click buy, pay safe via Paypal and she’ll be delivered directly from us to you. Best of all; no delivery cost within Sweden! 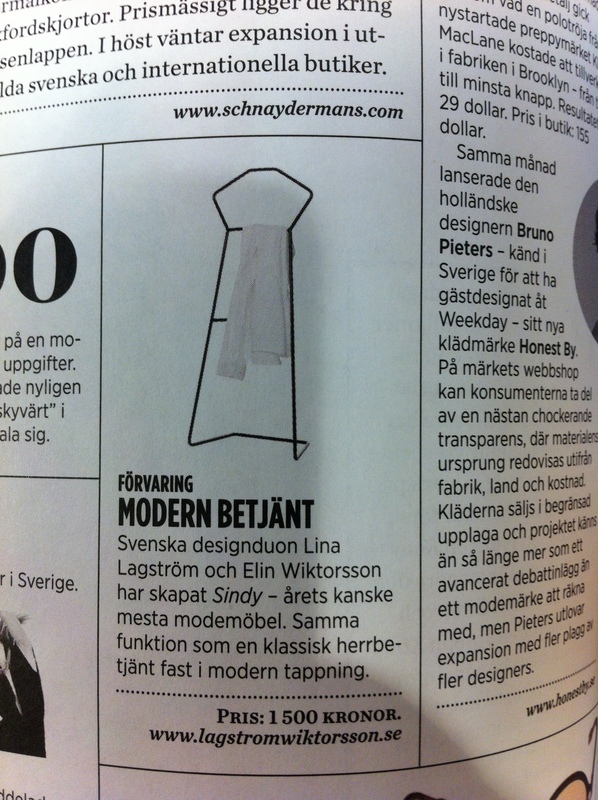 Anyhow is another one of our fantastic retailers located in Gothenburg. 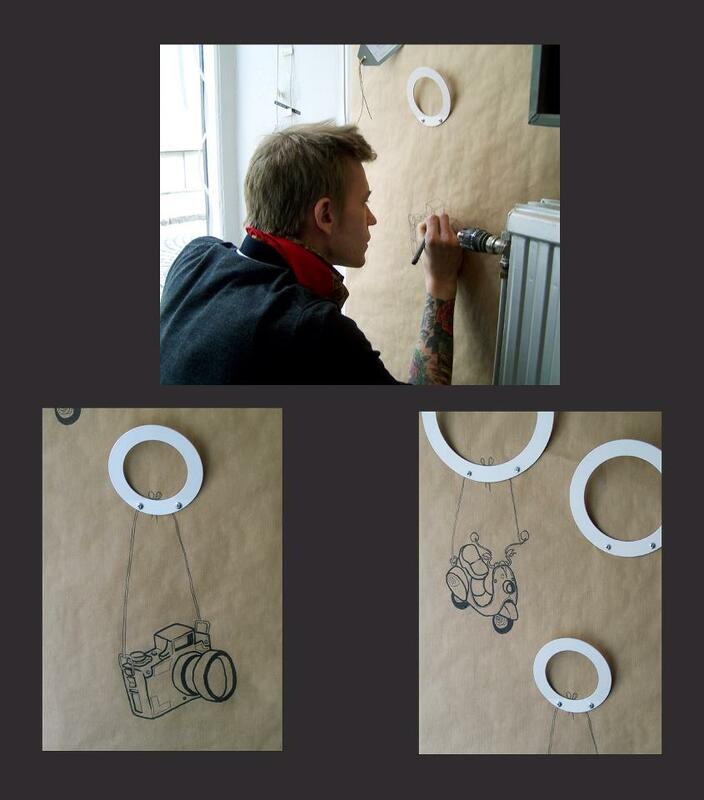 We love their creative way of displaying the Leafs with some help from the brilliant illustrator Pontus Börjesson! 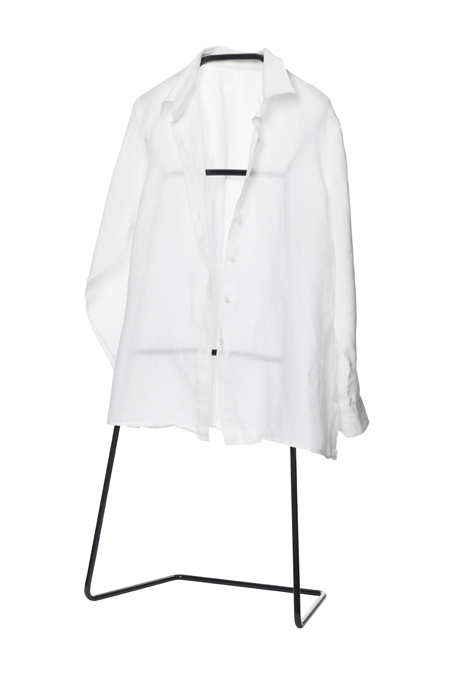 Nordic Design Collective is one of our retailers on the web. 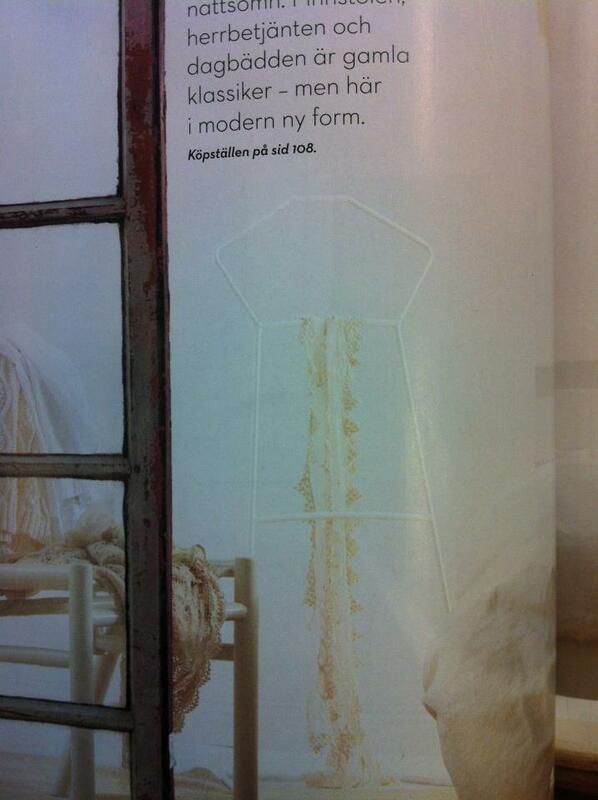 Their focus is young, scandinavian design. Things you won’t find everywhere else. Here is an inspiring example of some of the great stuff you find on their site. Recognize the Seed-hooks?